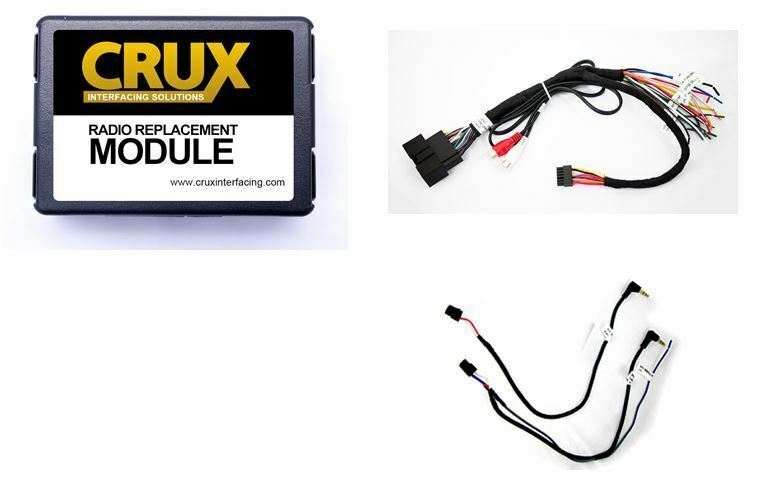 The CRUX SWRFD-60B is a radio replacement interface for select Ford & Lincoln vehicles 2011-up. 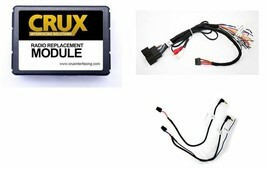 It facilitates the integration of an aftermarket radio to retain factory features in select models. The interface is also pre-programmed for retention of steering wheel controls.